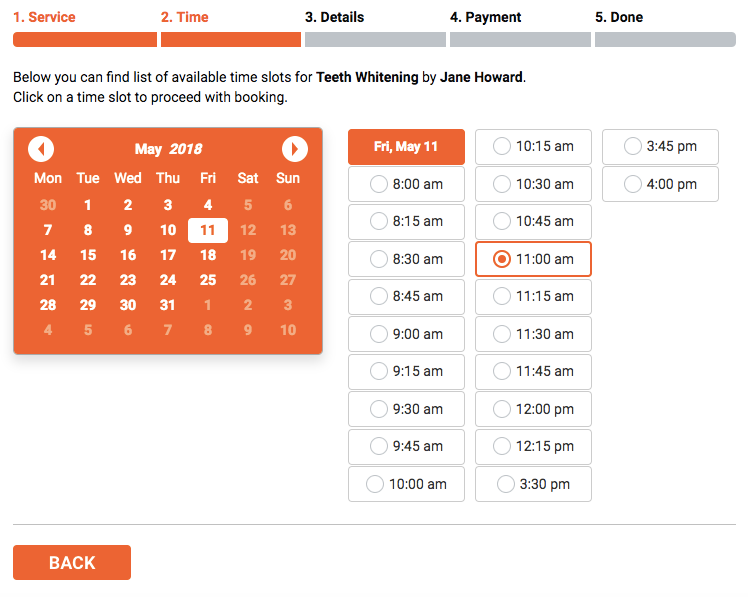 Automated online booking & scheduling for WordPress: fully customizable booking form with online payments, notifications, and Google Calendar sync. 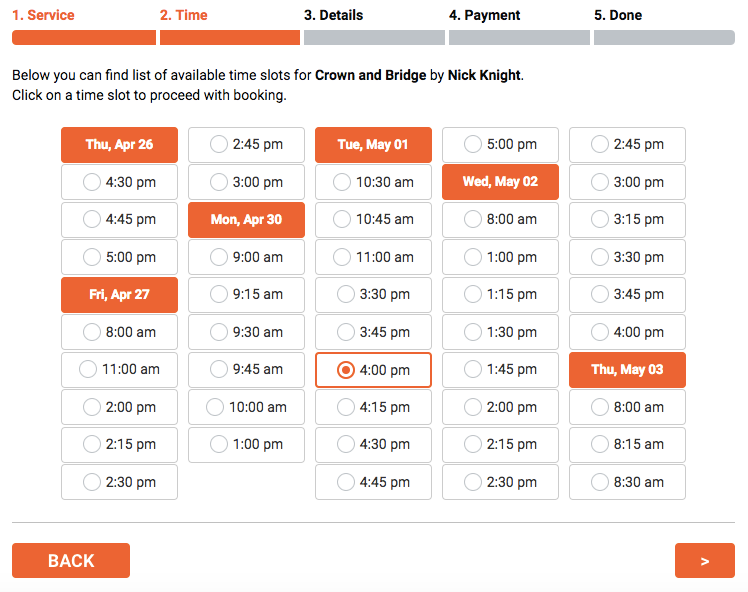 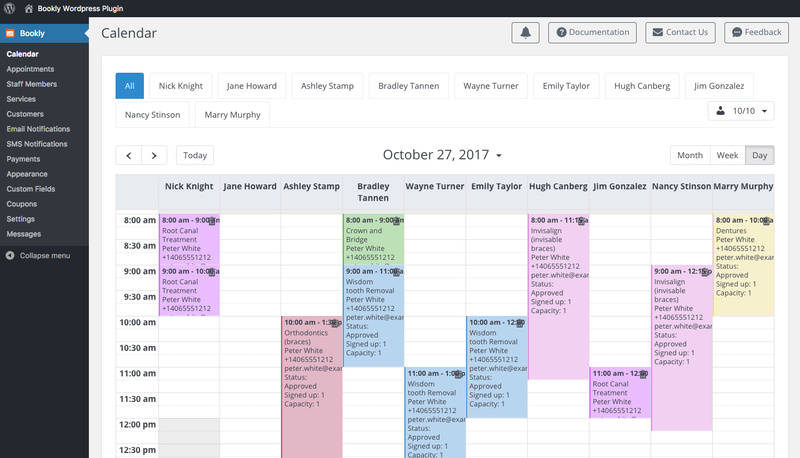 Bookly Pro add-on enables advanced features of Bookly online appointment scheduling plugin. 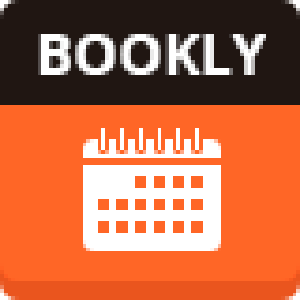 With Bookly Pro, you can remove all the limitations of the free version of Bookly WordPress booking plugin.